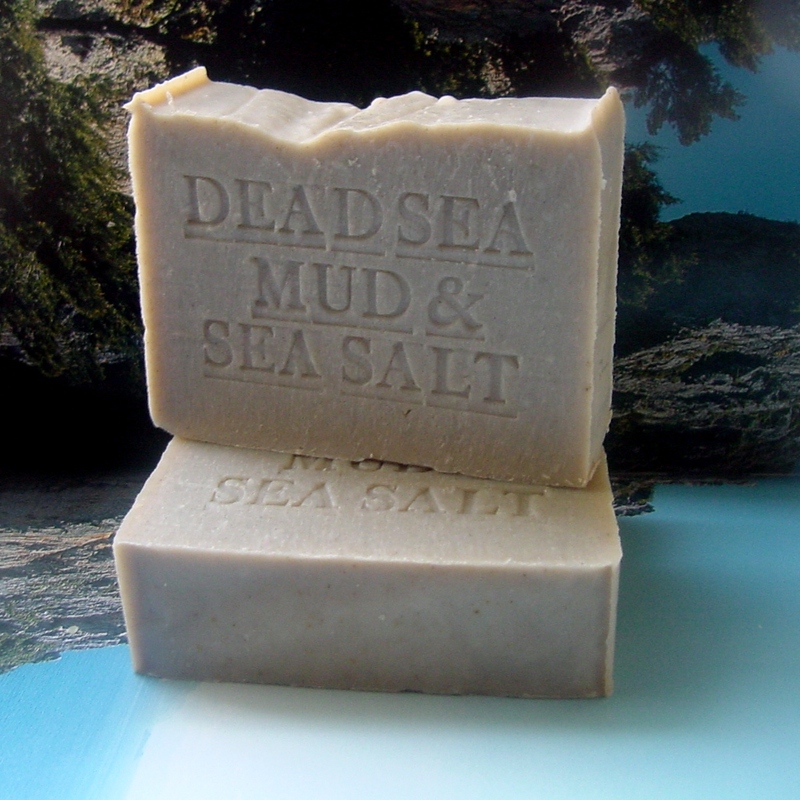 Look for a pH balanced olive oil soap that works for sensitive skin. While it’s important to make sure that a high-quality olive oil is used, it’s just as important to make sure that certain chemicals and irritating products are not in the olive oil soap. To achieve the best clear skin benefits, make sure that it doesn’t have any mineral oil or propylene glycol in it. There definitely should not be any petroleum by-products, paraben preservatives, or sodium laureth sulphate in it. Not all facial soaps are created equal! Many people have been using the same type of soap for many years but because our skin changes with time, that brand of soap might not be right for us anymore. 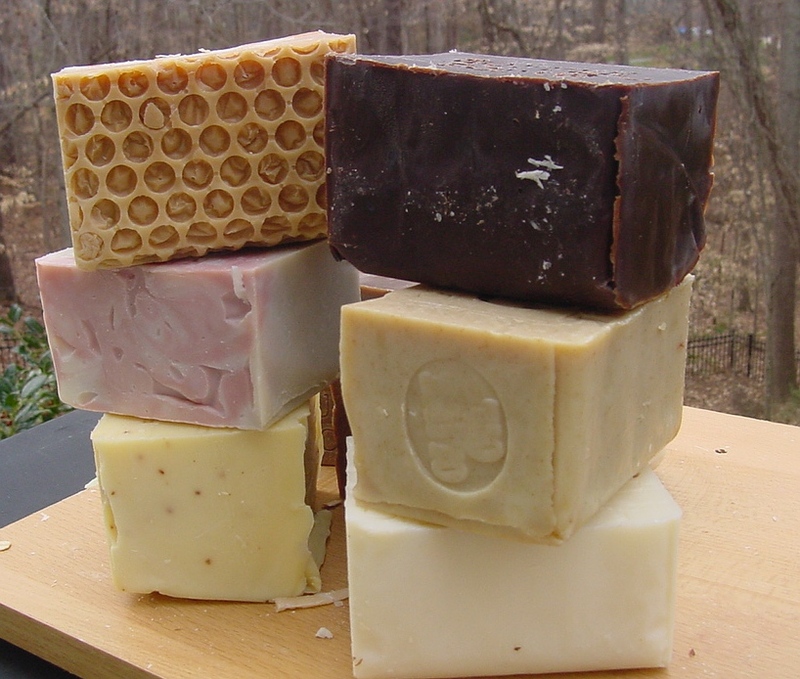 We are going to look at choosing a soap to buy according to skin type. For anyone with dry or sensitive skin or a skin condition such as psoriasis or eczema, goats milk soap is a great choice. Goat milk contains lactic acid which is a natural Alpha Hydroxy Acid (AHA). AHAs are used in expensive Beauty Salon treatments such as skin peels which remove the top layers of skin to reveal younger looking skin beneath. The surface of dry skin has flakes of skin on the surface which make the skin uneven and it therefore looks dull because it does not reflect light evenly. Older people are more likely to have dry skin and long for a dewy complexion, younger looking skin that looks almost luminous because of the way the smooth surface reflects light. 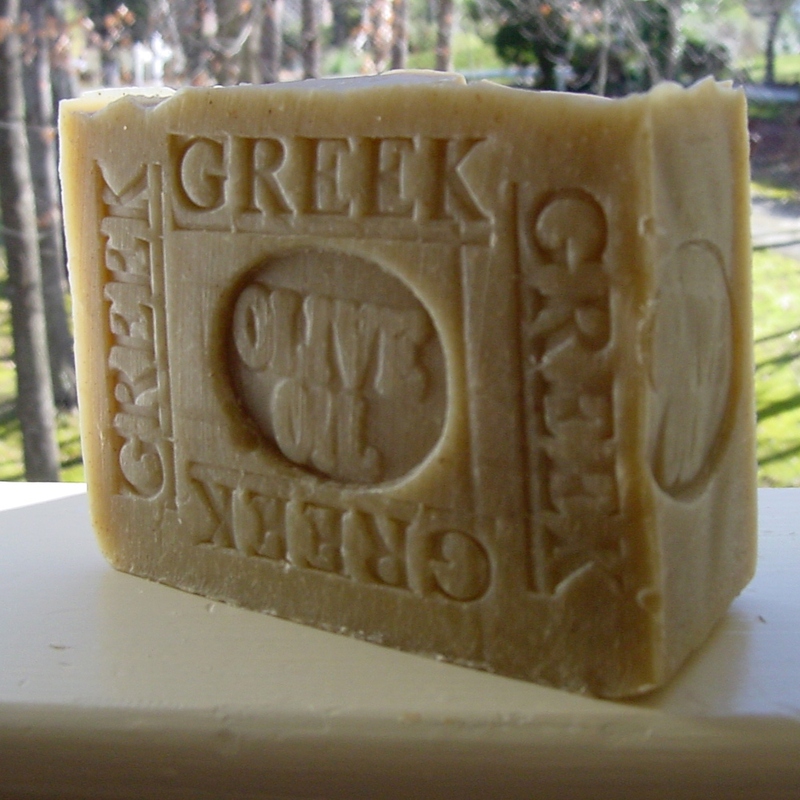 Using an olive oil soap is a wonderful way to relieve dry skin and minimize fine lines and wrinkles. In addition, it helps to fade the dark patches of pigment called age spots and the appearance of scars, whether these are from injury or past acne blemishes. Olive soap is great for removing makeup too and can be beneficial in skin conditions such as psoriasis, eczema, skin rashes and acne. In addition, if your skin is sensitive, it is good to know that olive oil is hypoallergenic so you are unlikely to get reaction problems from using it. 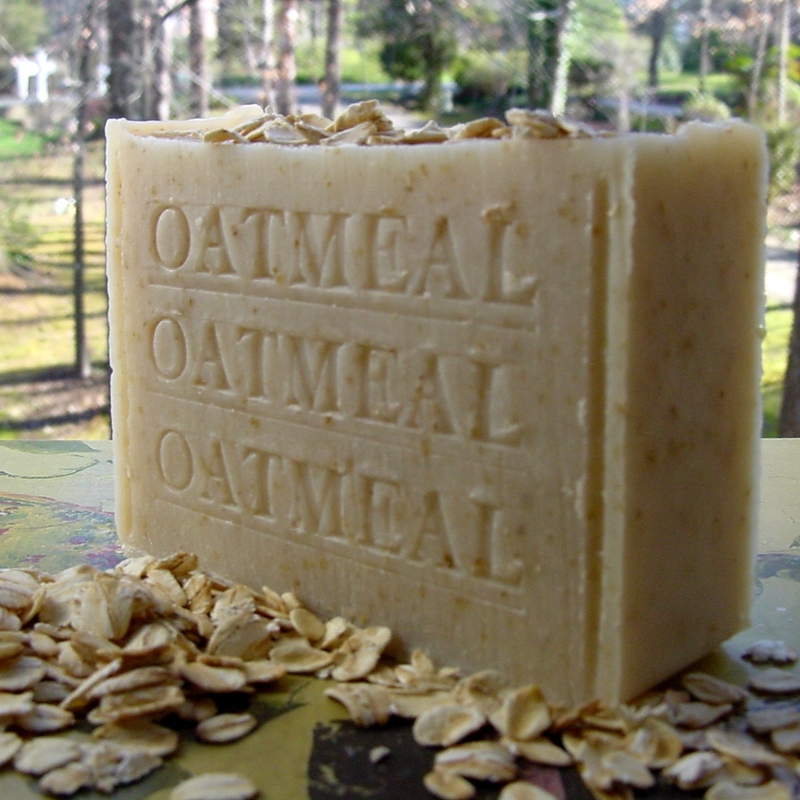 Oatmeal soap makes a great choice as a gift soap as it has benefits for all skin types. Oatmeal adds moisture to the surface layer of dry skin, gently absorbs oil from oily skin and restores the natural pH of skin for those with sensitive skin. 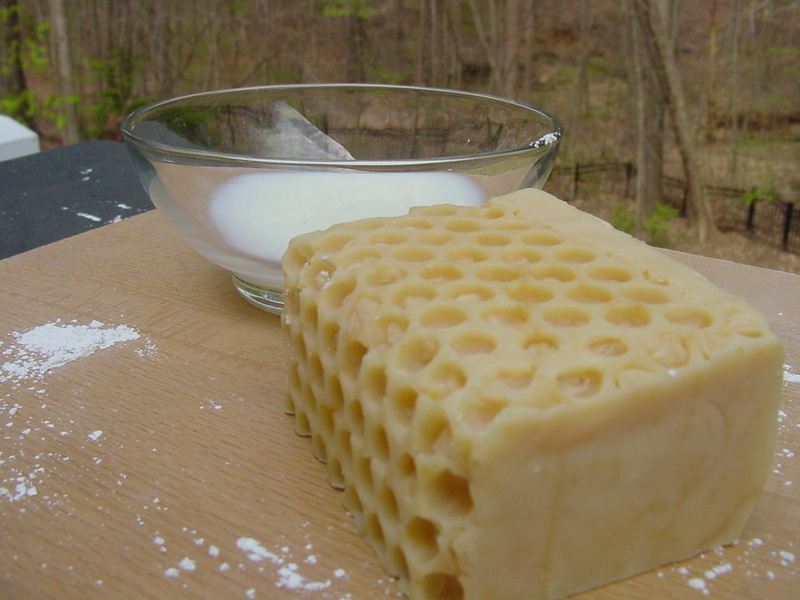 Many people with Rosacea and Psoriasis say that oatmeal soap is beneficial for their skin.